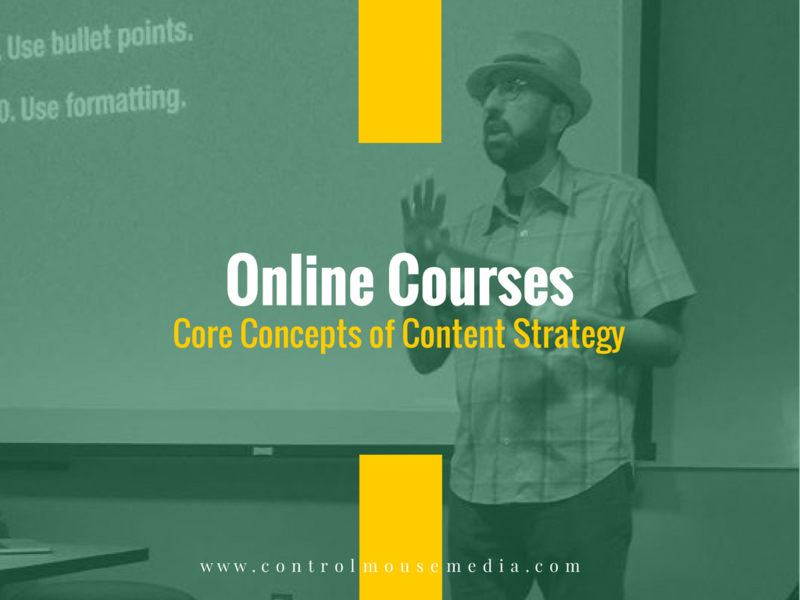 Have you ever thought about creating an online course? It can be a great instrument for you and your business. 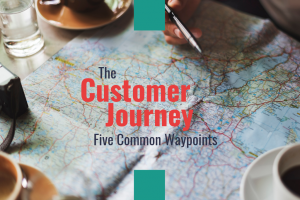 It’s a highly structured way to teach your customers about your topic. In today’s world, the selling process really is about teaching. People who learn from you are way more likely to buy from you. Plus, it’s a way to “productize” your knowledge and create a revenue stream as well. Customer acquisition: Educate your customer in your topic area, so they understand the issues (and your solution). Customer on-boarding: Use it to get a new customer up to speed without burning any “one-to-one” time. Sounds good, right? But where will you find the time to create such a thing? 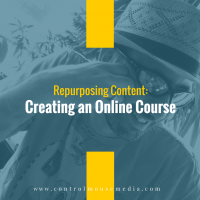 In my view, repurposing content is the only way to be able to produce these “course products.” You have to weave it into your everyday process, or it won’t ever get done. 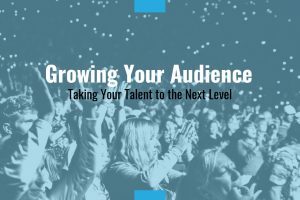 This week’s episode shows you just how to do that – to use content that you are already creating (blog, podcast, explainer videos) to create your own online mini-course. I’ve included my advanced techniques for how to reuse the actual audio files from a podcast to create nice audio-over-slides video presentations. I’m teaching this method to a couple of my clients right now, and I use it in creating my own online courses. You can learn it too! Listen to the episode here or subscribe in iTunes. Online course platforms: Teachable and Udemy are probably the most popular platforms. I use Canvas for teaching my course at Emerson College, and I like it quite a bit. For the courses I produce as a part of my business, I use the Rainmaker Platform (affiliate link). 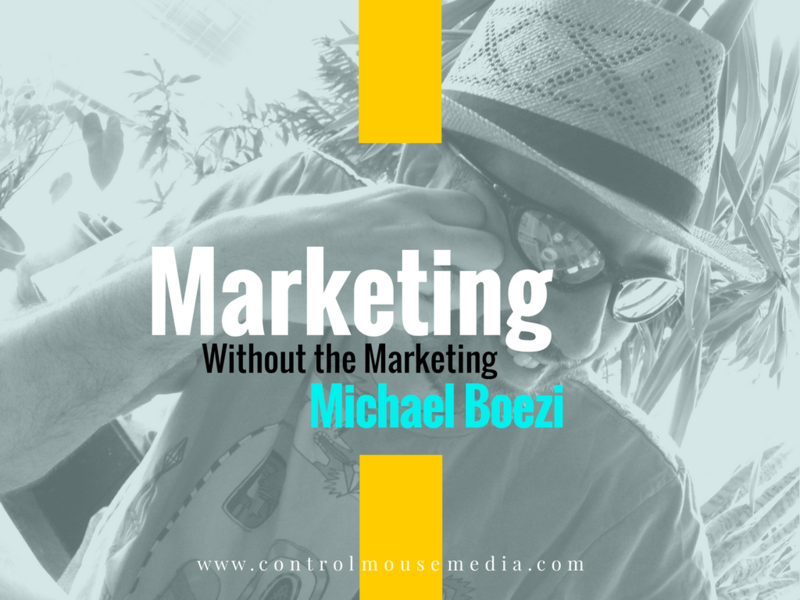 My online course: In the episode, I referenced CreateBiz – my “big” online course that’s in beta right now. 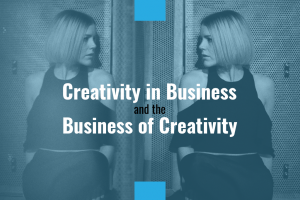 It’s comprised of 42 video modules, with dozens of worksheets, templates, and strategic assignments to help writers, musicians, and visual artists build a business around their creative work. It’s also built using Rainmaker. Video-editing software: For creating my audio-over-slides presentations, I use Keynote (Apple) for the slides, and Camtasia (affiliate link) to edit and produce the videos. If you want a free option as well, you can use iMovie (Apple), though I don’t favor it. If you want to be notified when these mini-courses launch, please subscribe here and select “every new post” (I don’t publish much more than once a week, so I won’t put a strain on your inbox). Published April 10, 2017 by Michael Boezi.